Billings is Montana’s Trailhead — we’ve got all the modern makings for great group tours surrounded by limitless opportunities for outdoor and historic adventures. 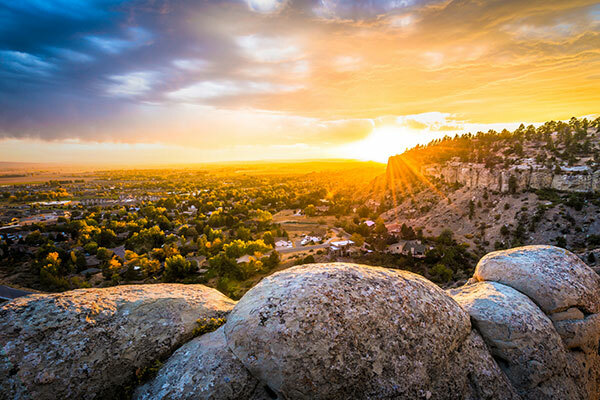 With non-stop air service to ten major cities, amazing itinerary examples and planning assistance, Visit Billings will ensure you have what you need to execute an incredible Montana experience. Make your tour so much more and choose your own adventure… hit the trails, slip into a spa or enjoy fresh seasonal offerings from one of our local restaurants. Billings boasts excellent shopping, award-winning dining, Montana’s only walkable brewery district and a variety of historical, art and culturally oriented attractions. 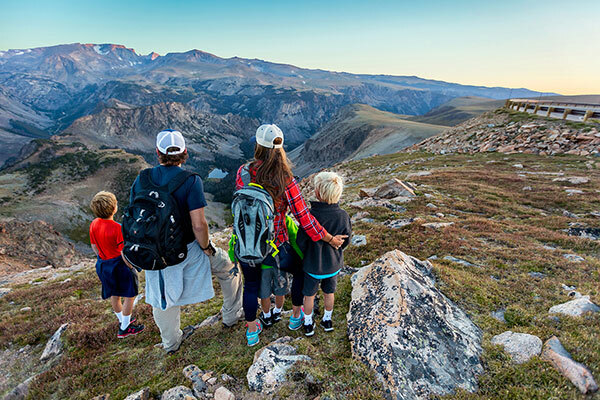 When you’re ready to escape the city, head outdoors on one of our beautiful bike paths or take the most unforgettable entrance to Yellowstone National Park via the legendary Beartooth Highway, just sixty miles away. 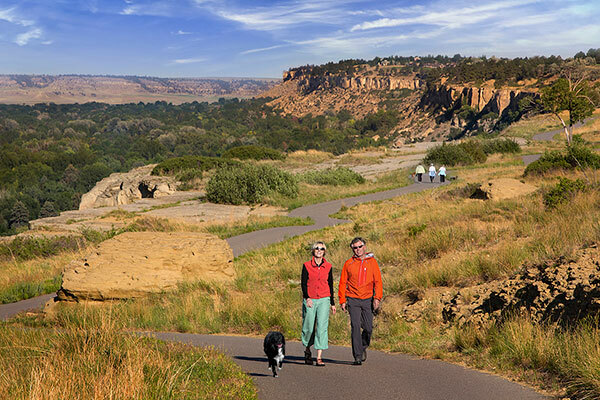 Billings is also a trailhead to Little Bighorn Battlefield and Pompeys Pillar National Monument. History awaits you. Billings offers operators 55 hotels to choose from (5,000 sleeping rooms) along with more than 300 restaurants, the historic Walkable Brewery District, strong retail offerings, museums, historical and cultural attractions, as well as adventure and recreational opportunities – all items that can assist with building an exciting and adventurous custom itinerary for groups of all sizes. 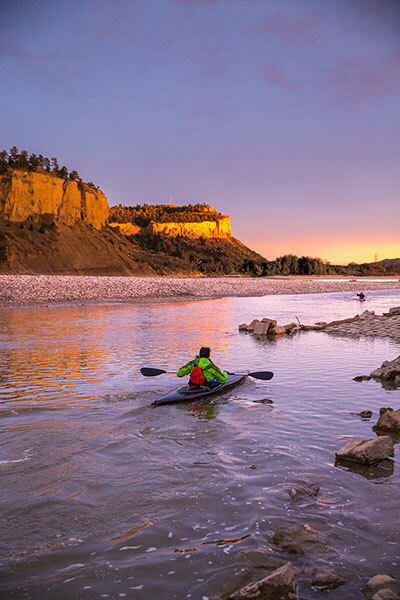 Billings is Montana’s Trailhead — we’ve got all the modern makings for great group tours surrounded by limitless opportunities for outdoor, cultural and historic adventures.